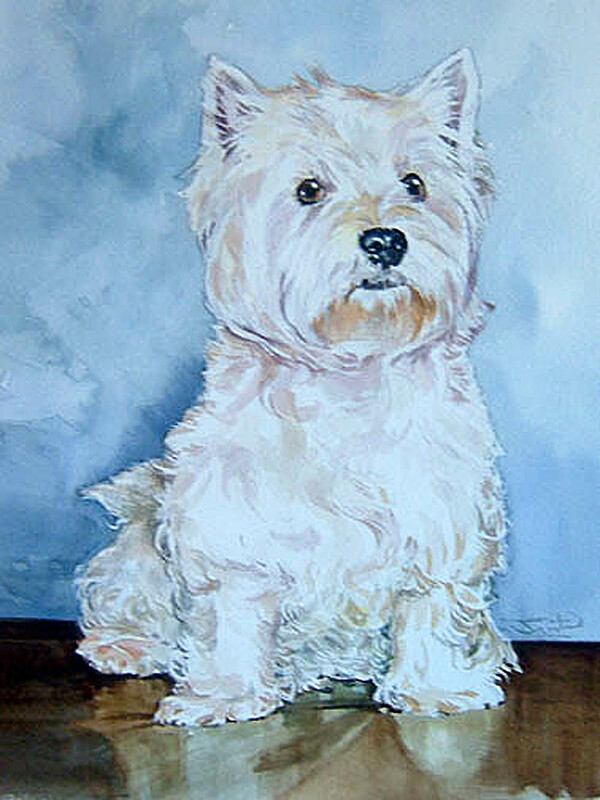 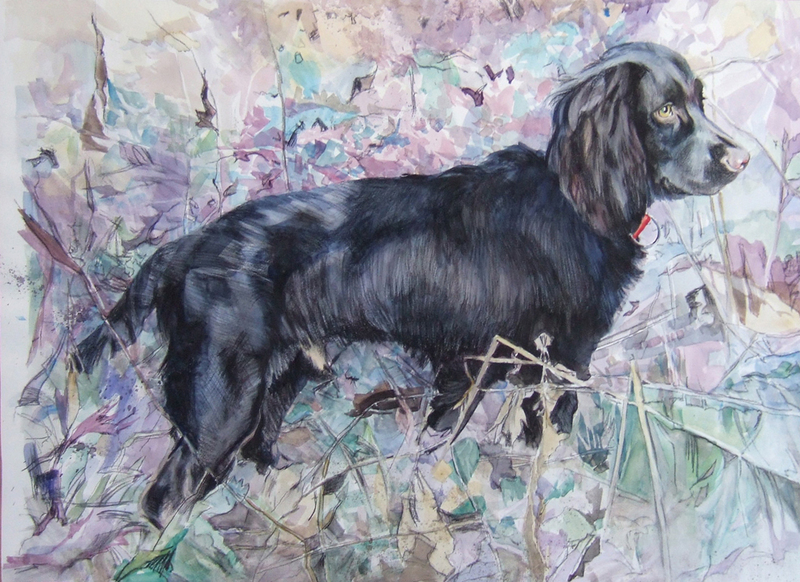 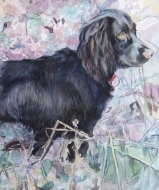 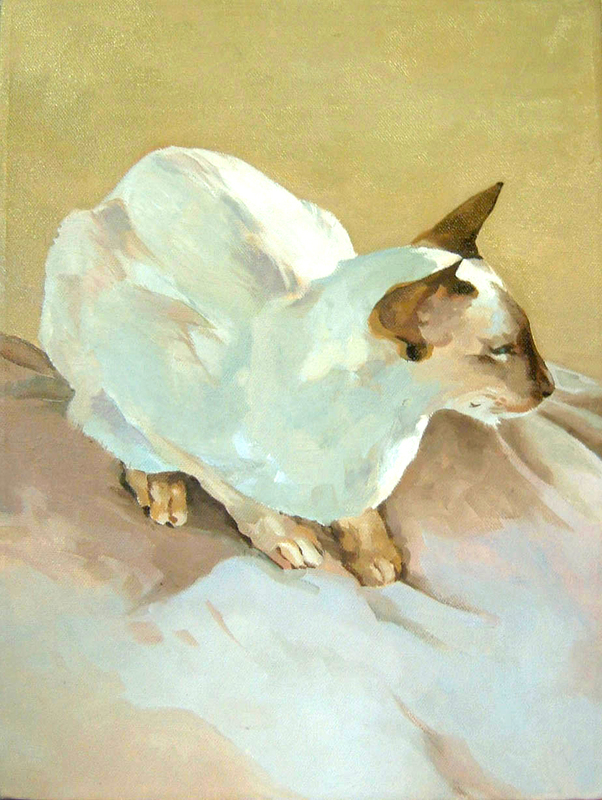 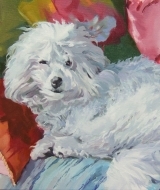 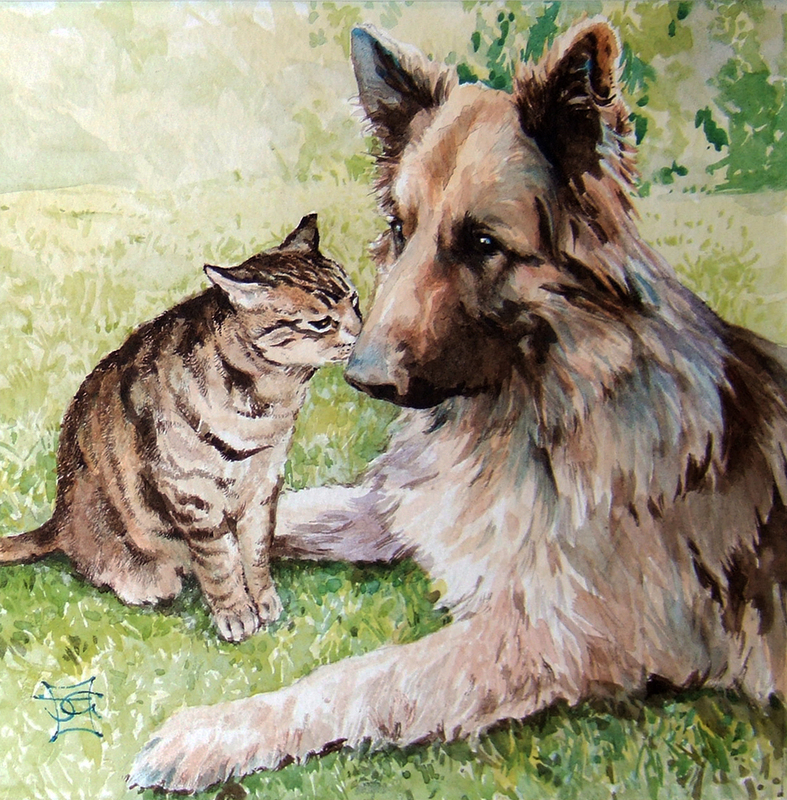 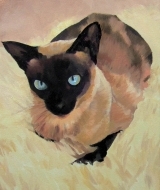 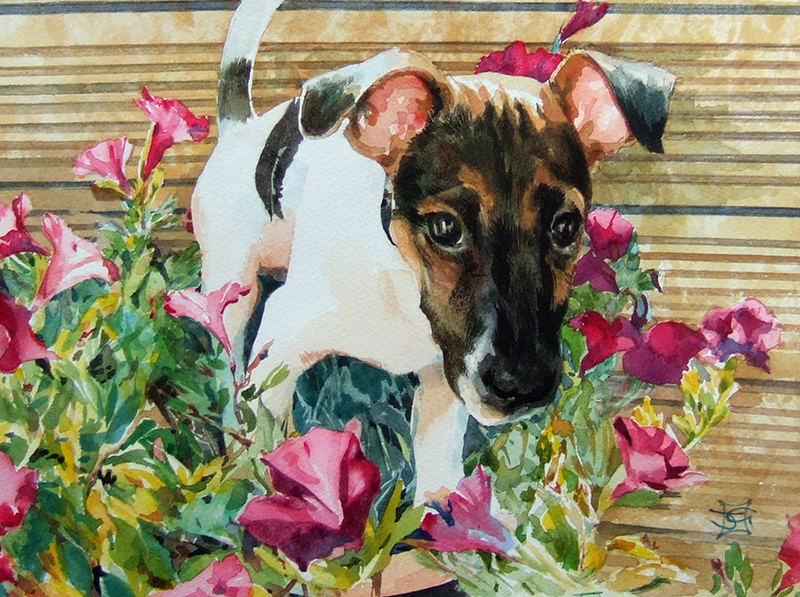 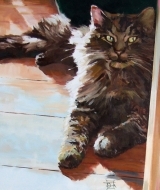 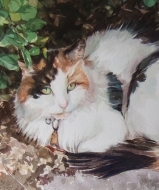 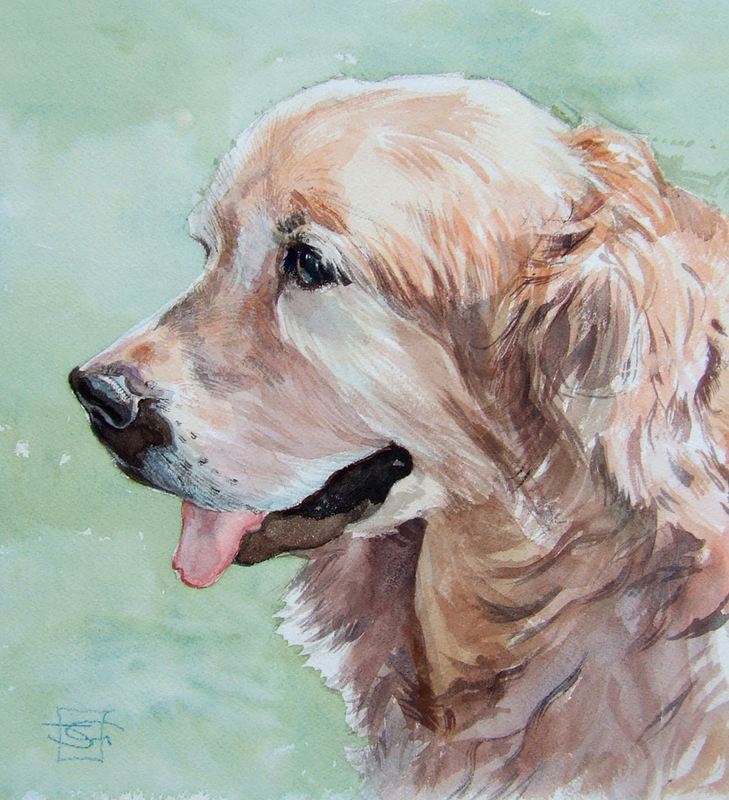 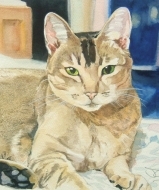 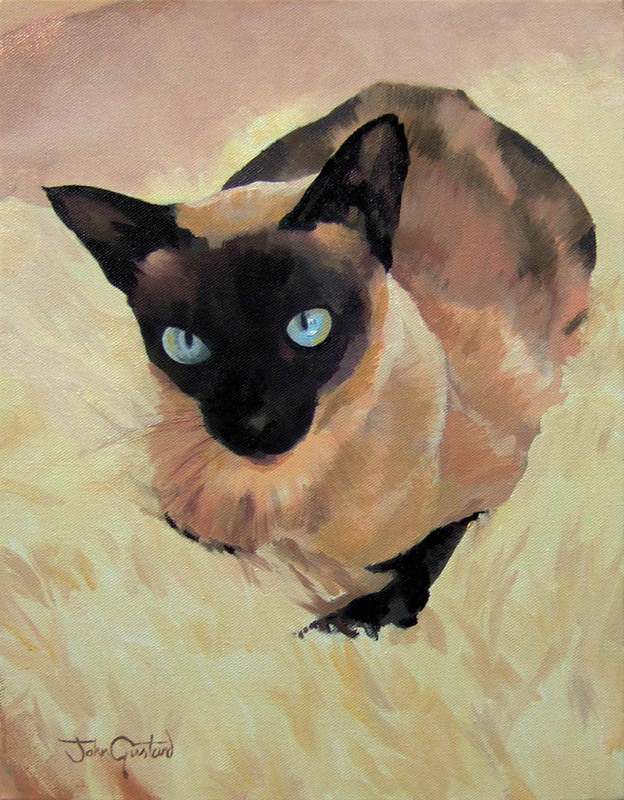 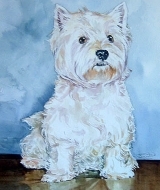 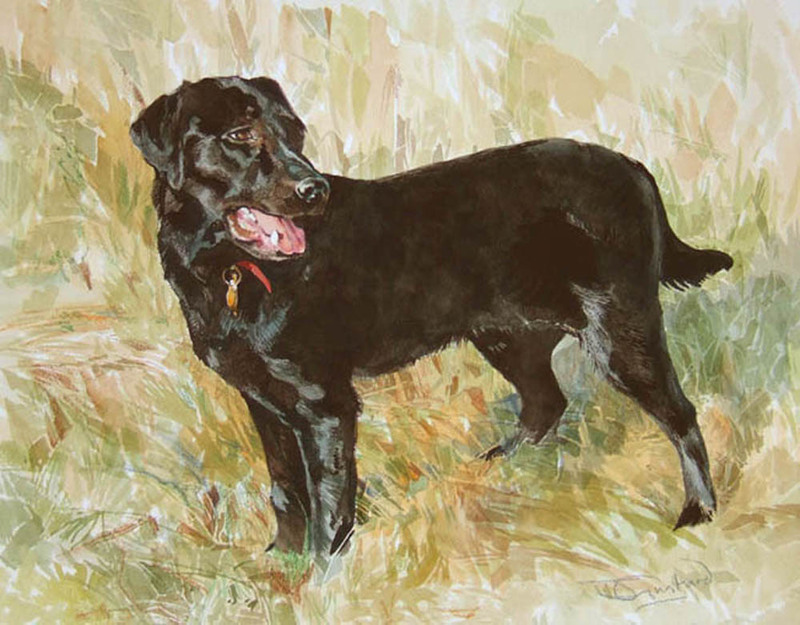 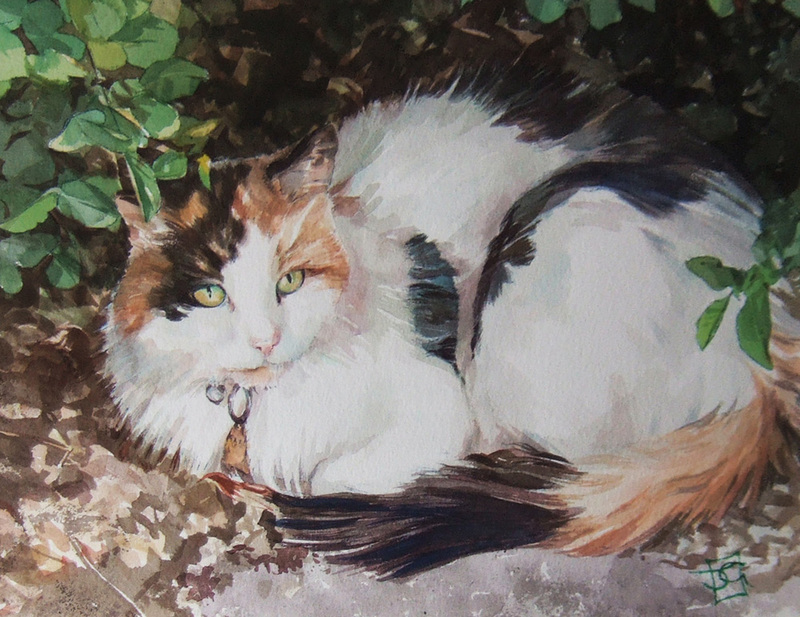 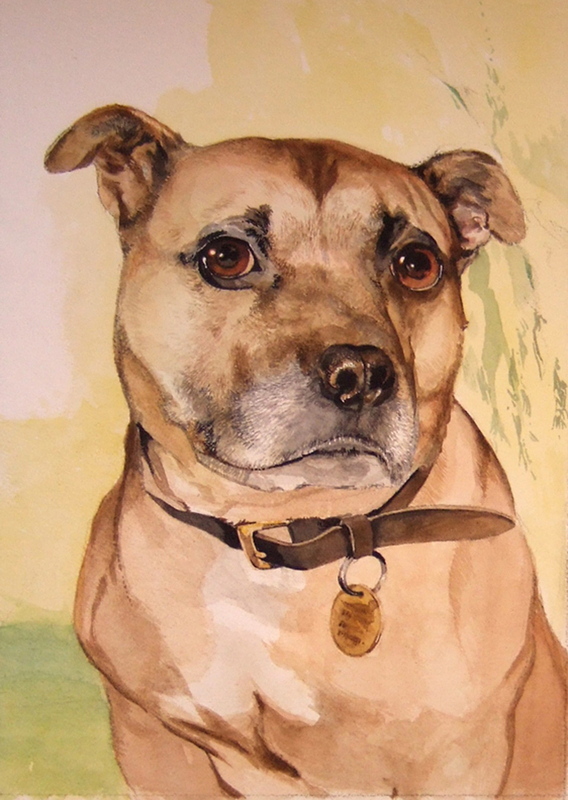 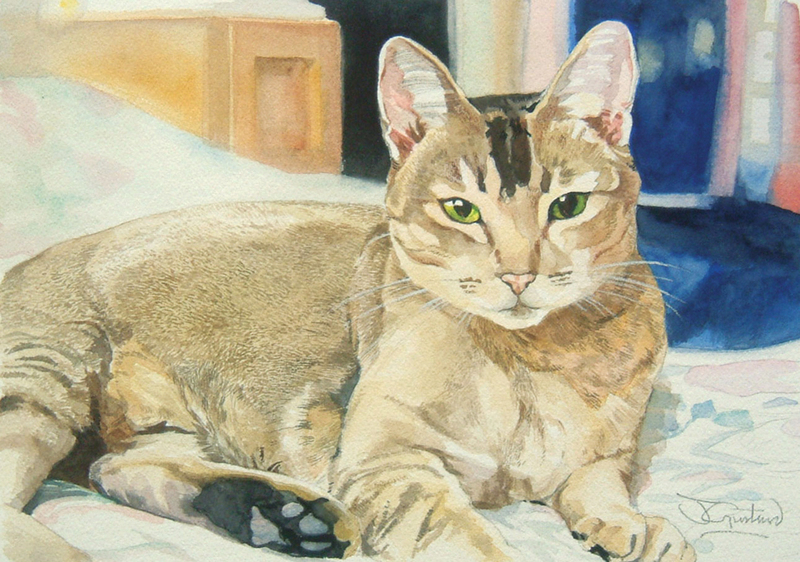 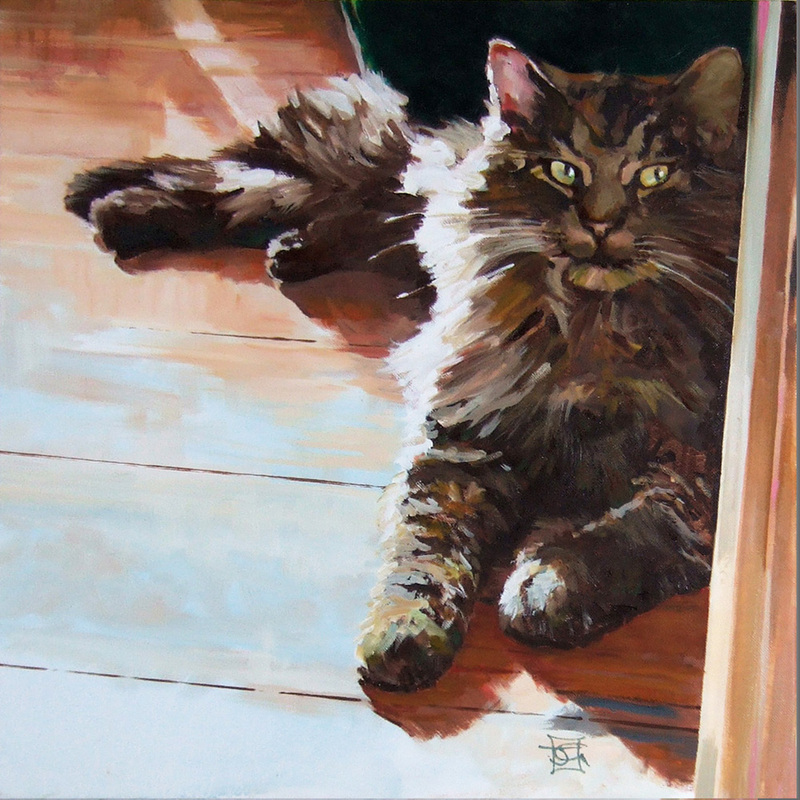 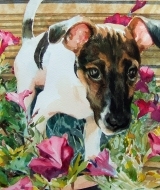 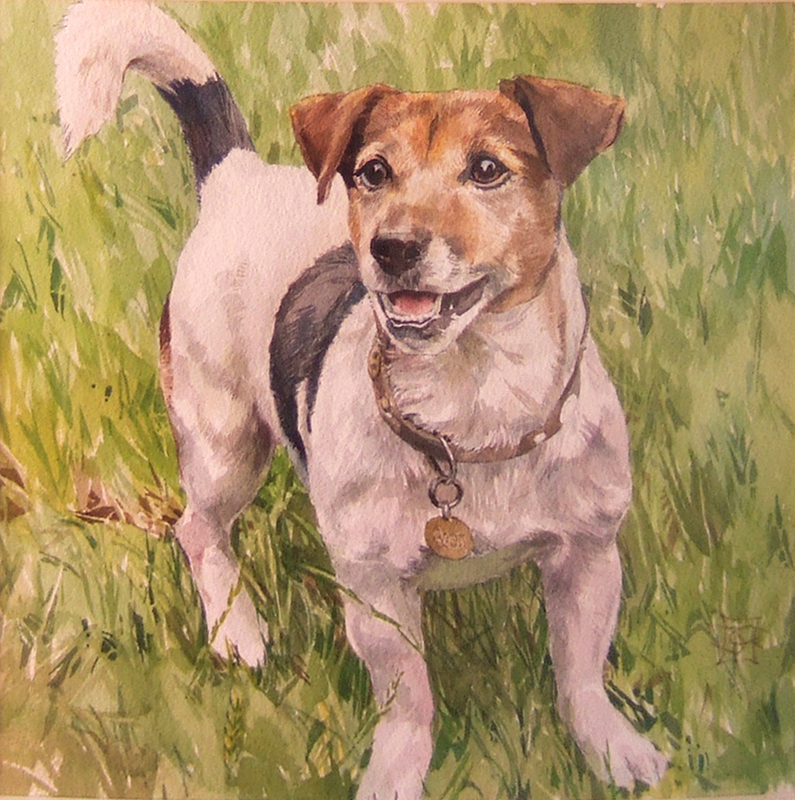 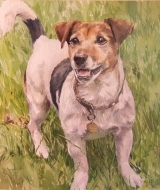 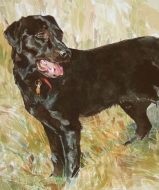 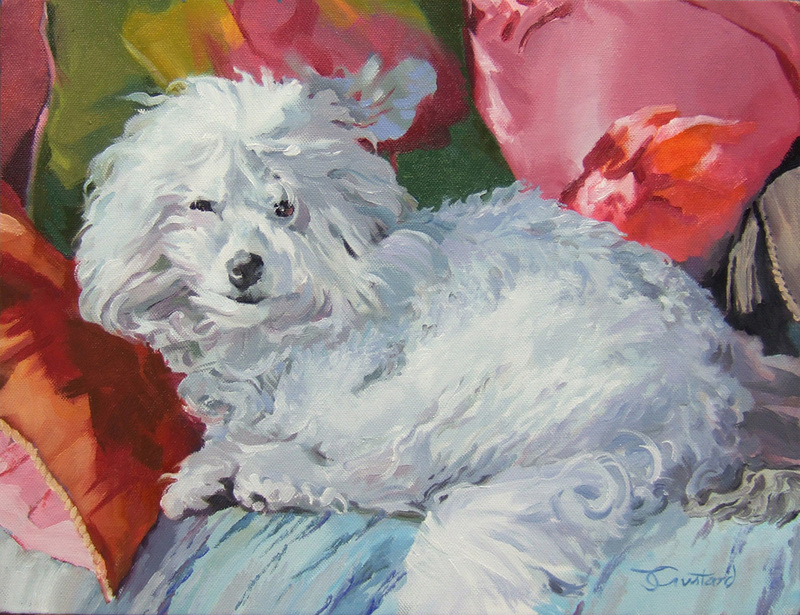 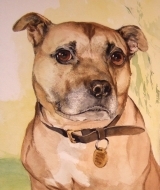 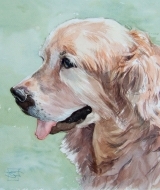 Pet Portraits are always painted from photographic reference, although being able to meet the subject when possible can be a big help. 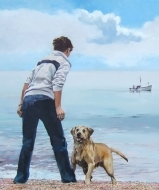 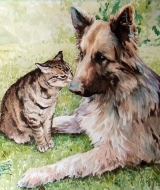 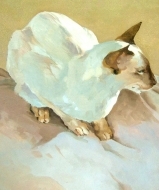 If you have a favourite picture, this can be interpretted in watercolour, pastel, pencil or oil paint. 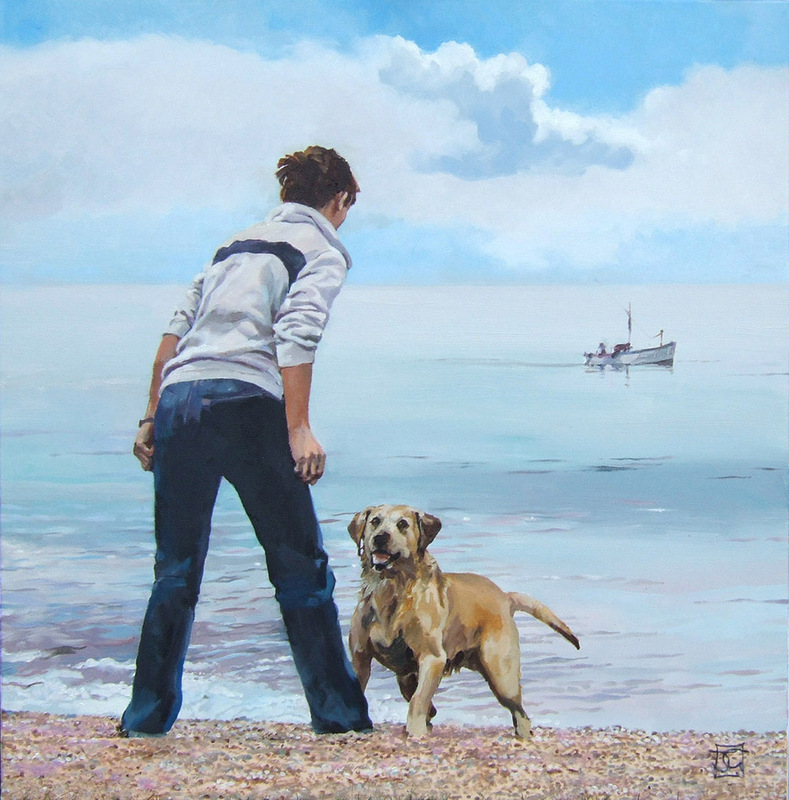 Prices will vary with the medium used, and the size of the artwork, so please contact me to discuss further.